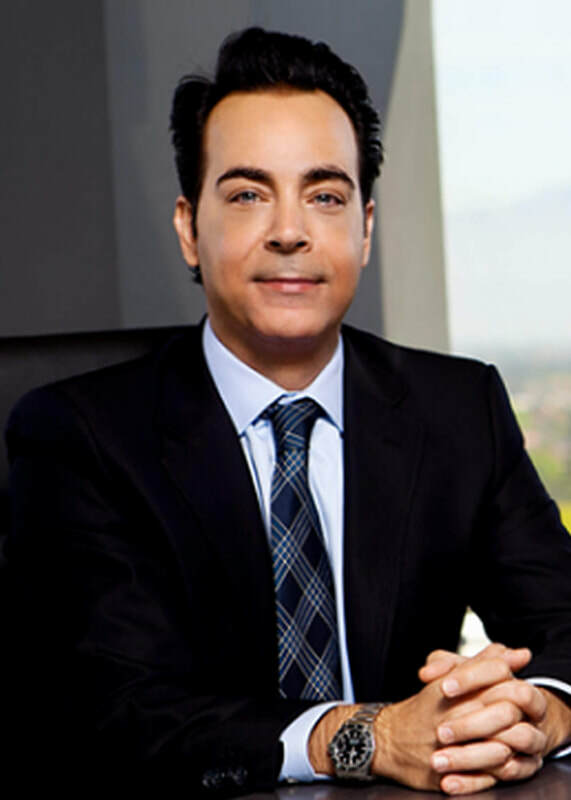 Arash Homampour of The Hamampour Law Firm, obtained an 8 figure settlement against defendant on behalf of the decedent, a motorcyclist who's identity is undisclosed for confidentiality. On January 19, 2016, decedent, the 53 year old Plaintiff who was a married father of three adult children, was riding his motorcycle on westbound traffic. As the Defendant driver negotiated an illegal lane change crossing two pairs of solid a double yellow lines, collided with the Plaintiff motorcyclist resulting in a deadly crash. Decedent's wife and three adult children asserted wrongful death related claims. MotionLit Services prepared a compelling settlement video of the loss to decedent's family and Defendant's liability which was provided to Defendants prior to mediation. Take advantage of MotionLit’s Trial, Video, and Animation services to increase the value of your personal injury case, and obtain it's full potential. Get the results you demand.